Don't miss the latest happenings out of Ski Apache, including new lifts, terrain expansions, weather, photo galleries, infographics and current events skiers and mountain travelers should know about. Stay up-to-date on Ski Apache news and events by clicking on articles from the list below or page through to see coverage from the entire ski season. GPS tracking device costs $12 a day. 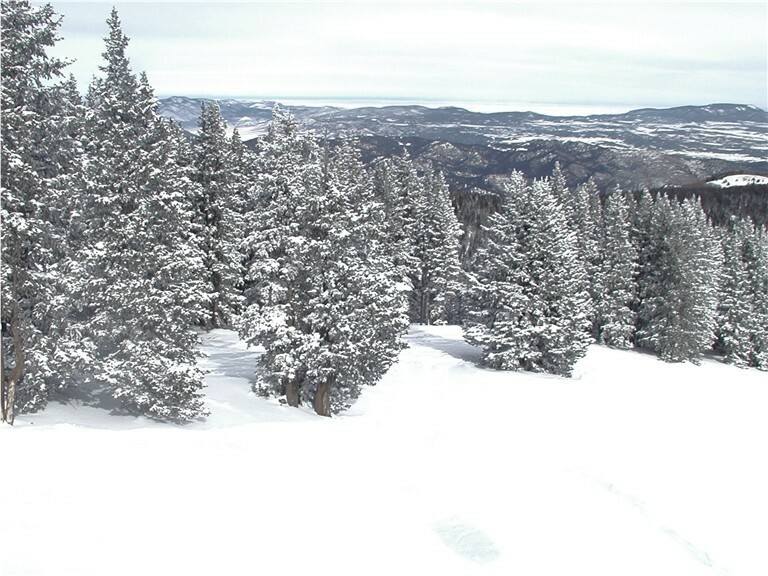 Snow guns are blasting on New Mexico's seven resorts. SNOTEL recordings tell the tale of a good and bad snowfall season in the Rocky Mountains. One-night stay at nearby casino hotel includes lift ticket and transportation to Ski Apache. Only family members make up special group lessons at Ski Apache. Slopeside slots add to entertainment value at Ski Apache. New Mexico trade group hands out "best of the best" awards.